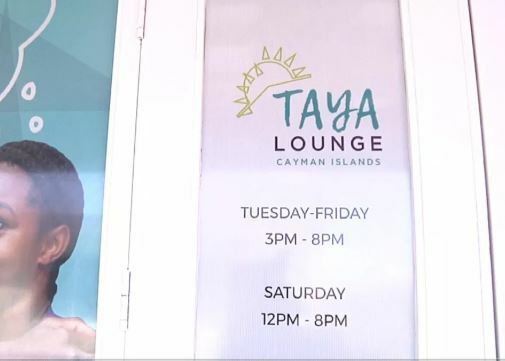 While noting that the TAYA Lounge does have a buzz-in security system, cameras and panic buttons, the serious nature of the incident has forced the centre to take a second look at its security systems. 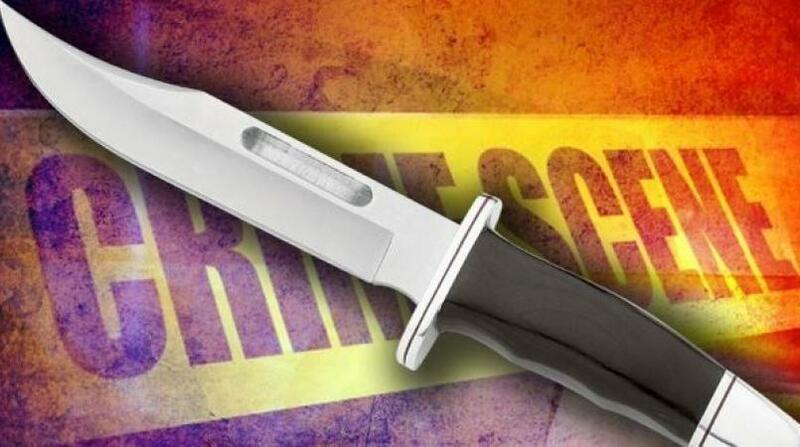 In expressing grave concern about the incident, the board further noted that they were monitoring the health of the two young women involved in the incident. An Open House that had been previously planned for September 12 has been postponed until September 20 to allow for those affected by the incident time to process. 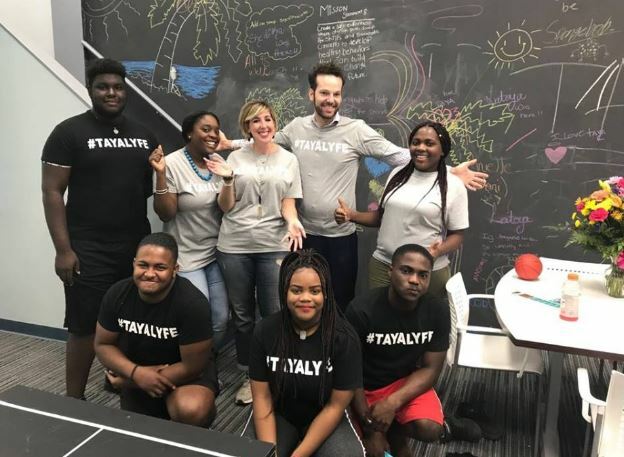 “In acknowledgement of and respect for the two young women involved, we are asking all who come to the Open House and to the TAYA Lounge to sign a “Peace Pledge” committing themselves to non-violence from this day forward, and help us reinforce our message of peace,” added the release . The Crisis Centre, and by extension Estella’s Place and the TAYA Lounge, is a sanctuary from violence and promotes teaching people about healthy relationships and peaceful resolution to issues.